They must have a minimum 3.5 cumulative grade-point average for all work taken through the academic term before graduation (academic term before graduation means: for August graduates, the preceding spring semester; for October graduates, the preceding summer session; for May graduates, the preceding fall semester). They must have cumulative University of Illinois at Urbana-Champaign grade-point averages as high as the lowest ones listed for students in their college who qualify on the basis of having completed all of their work at the University of Illinois at Urbana-Champaign. 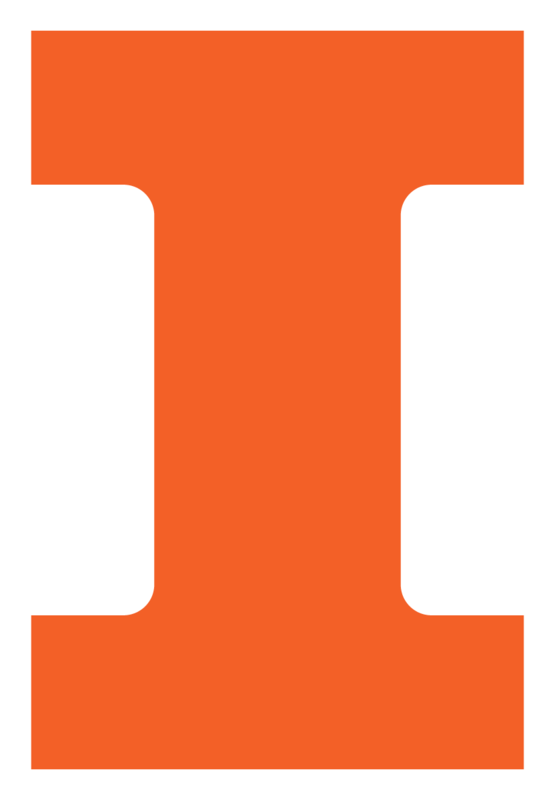 They must earn 40 or more semester hours at the University of Illinois at Urbana-Champaign through the academic term before graduation.